In tight economic times, American homeowners frequently think about cutting back on non-critical maintenance and repair projects around their property as they battle against the ever-upward spiraling cost of living. Indeed, as the price of such basics as food, medicine, and heating fuel spike, the average American is cutting back on their visits to the doctor and lower the thermostats in their homes to help compensate for this economic reality. Until now that is. 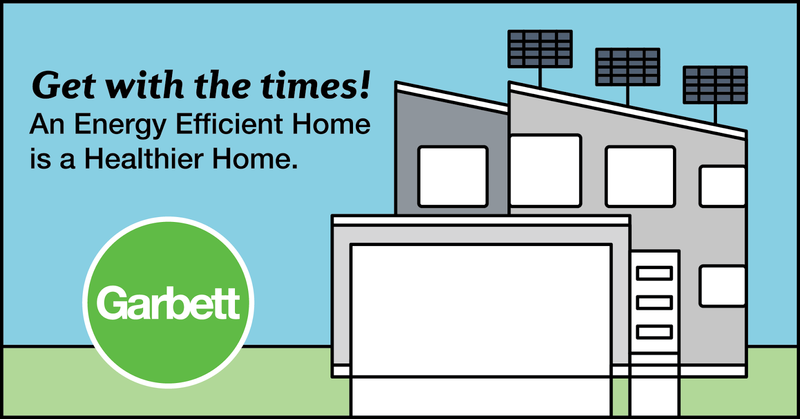 More and more homeowners just like you are discovering the savings and health benefits of having an energy efficient home. Now you don’t have to decide between raising the heat in your living room or visiting your doctor in his office, because the advantages of utilizing your energy efficiently throughout your home can lead to better home health. Older home are susceptible to an array of conditions that can lead to energy inefficiency, but weatherizing your home to use your energy efficiency makes for not only lower electrical bills, but also it has demonstrable been shown to make your house more comfortable. Having a comfortable temperature throughout your home means that residents are not relying on such dangerous heating methods as open ovens and unventilated space heaters, and this results in healthier homes and more energy efficiency. Additionally, fire-fighting professionals note that supplemental heating systems frequently lead to potentially dangerous CO exposure, and they cite a spike in emergency calls during the colder months that bear out their assertions. 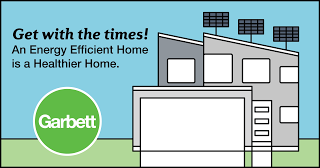 Weatherizing your home and using your available energy efficiently translates into lower power bills each month. According to the United States’ Department of Energy, most homeowners stand to save nearly a third on their electric and gas bills when they make the move to using energy efficiently throughout their home. As mentioned, when the cost of utilities skyrockets, homeowners must make decisions that can have a heavy impact on other aspects of their family’s health decision. Since medical costs in this country already exceed $7,000 annually per capita, it is already easy to rationalize foregoing needed treatment owing to your monthly power bill devouring the bulk of your disposable income. With a smaller carbon footprint that comes with buying an energy efficient home, you will be able to spend more money on quality of life issues from covering the cost of your doctor’s co-pay and medication, to having more cash available to fill your larder with food. In other words, you don’t need to make the hard decisions that plague most people who see the bulk of their energy budget leaking out through porous door frames and ill-fitted window sills. If you are thinking about buying a new home, and you are actively searching the real estate market for your new dream house, you should consider purchasing an energy efficient home and start saving money on your home heating bills.